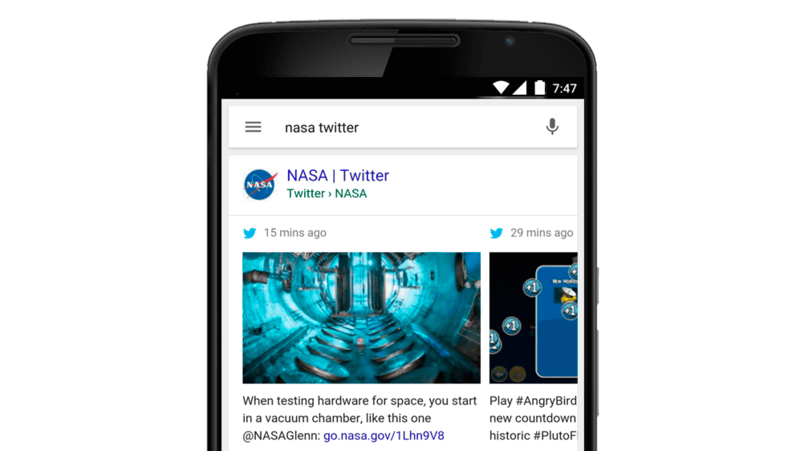 Twitter tweets will be displayed in real time on Google's search results. 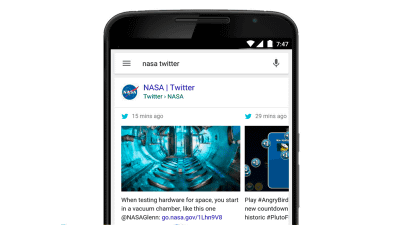 Google and Twitter have partnered to show real-time tweets in Google search results. In the United States already, the operation of displaying the real time tweet on the Google search result screen on the mobile terminal has been started. For example, if you search for "NASA Twitter", not only the official Twitter account of NASA but also the real time tweet results with thumbnails will be displayed. 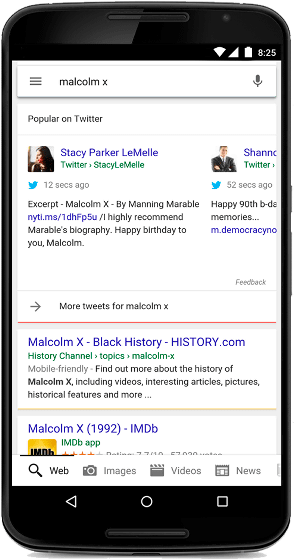 Also today,Malcolm · XWhen you find out that it is a birthday, if you search for "malcolm x", people around the world will misunderstand the results of tweets about Malcolm X. Furthermore, when searching for "taylor swift"Taylor SwiftIt is possible to immediately access the most recent tweets of. Of course you can also search by hashtag. For example, you can search for "#madmen" and you can search for tagged tweets. 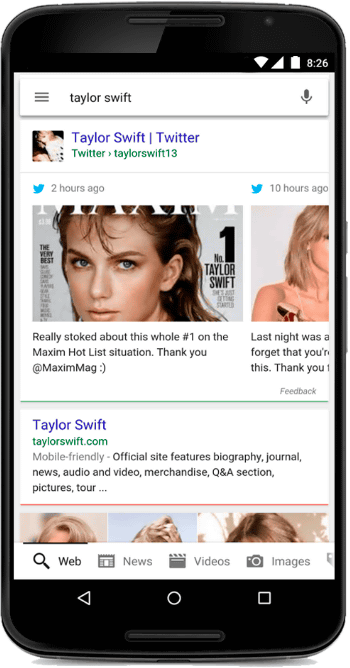 Google and Twitter partnered in 2009 to provide a real-time search service for tweets, but in July 2011 the service was terminated due to the expiration of the contract. 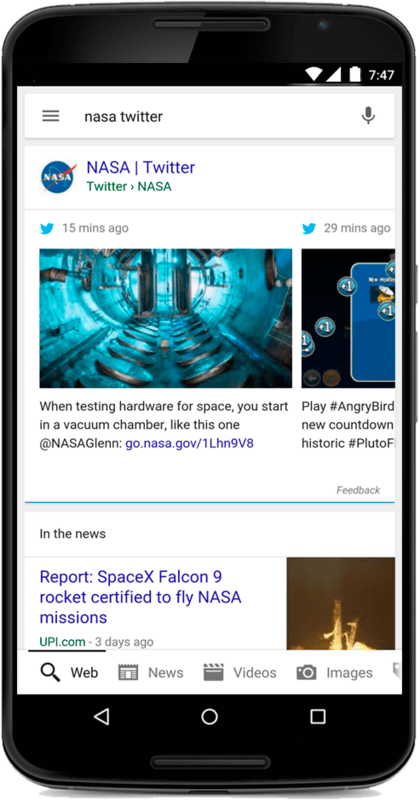 Real time search of tweets has recovered for the first time in about 4 years, so now it seems to be easier to investigate events occurring somewhere in the world in real time. 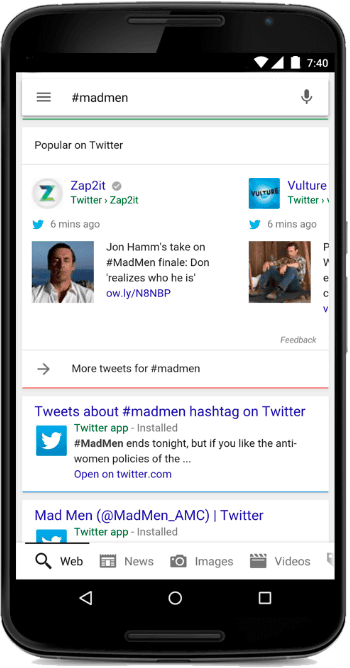 The Google search function of real-time tweets already launched in the United States already plans to correspond to each country sequentially, so that service is about to start in Japan soon. Why are all Windows standard drivers updated as "June 21, 2006"?